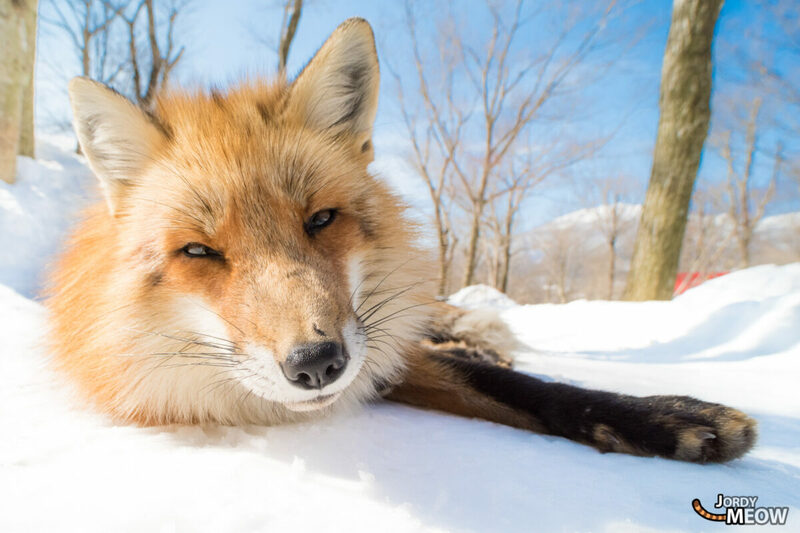 At Zao, in Miyagi prefecture, lies the answer to an eternal question: why do we say something is foxy!? With a hundred foxes roaming around, you’ll have an extreme immersion experience. 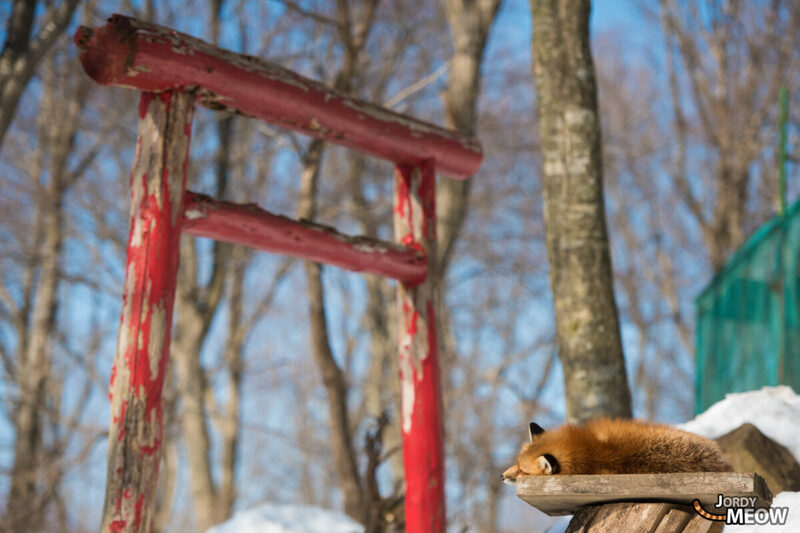 There’s an Inari shrine in the middle of the village – it’s something else to see foxes passing under the torii. They are of course the messengers of Inari. The standard offering for the slinky messengers is sake and rice, but best avoid that here. These cute-looking gluttons will always want more and won’t think twice about nipping your fingers! Aren’t they lovable? If you’re interested in foxes, it’s a really worthwhile experience. Imagine being able to observe and even approach them in the wild! I’ve seen them several times (at Gunma, Shikoku, Hokkaido, Nagano …) and each time they were approachable. Probably used to being fed by the locals all over the country. Admission isn’t expensive (1,000Y) but the village is quite remote. So you could combine visiting the foxes with Zao ski resort and a wander among the “Snow Monsters” (trees glazed with ice) in the winter months. For more on the village, there’s a site in English with the latest information here.